The administration of regional state educational budgetary institution “Special (Correctional) School of the 4th type”, sincerely thanks you for your help. You have given us the opportunity to make capital repairs of the bathrooms and shower stalls for the pupils of our school. Thanks to you, we have created comfortable, safe and hygienic conditions for our children. There are 118 disabled children living in our internat, including 20 orphans and children without parental support. Some children have musculoskeletal diseases and cerebral palsy. All of them are from Vladivostok and other areas of the Primorsky Krai. 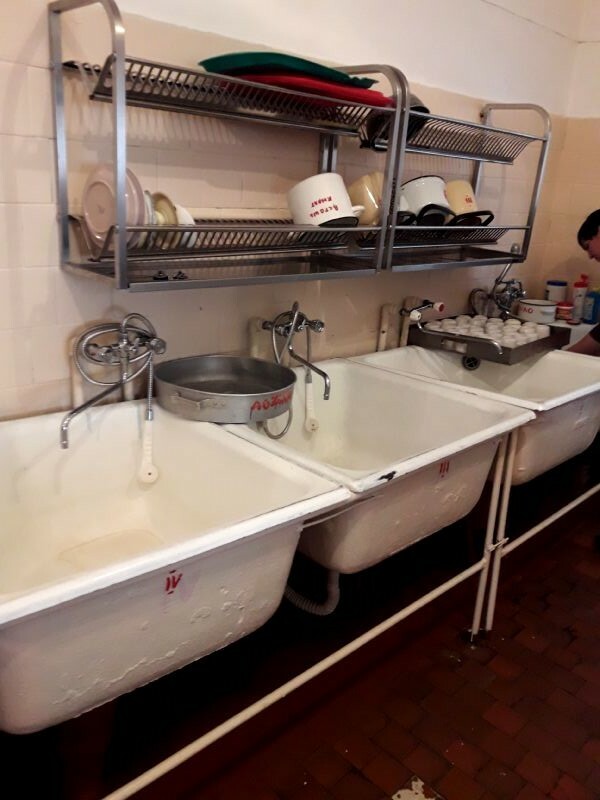 This summer (2018) we would like to make repairs in the dining room and catering department where cooks prepare food for children. 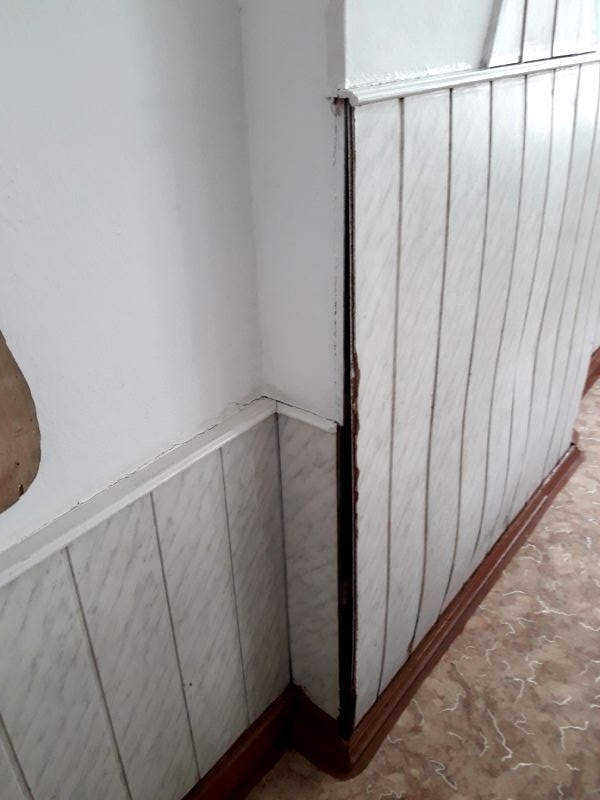 The boarding school was built in 1983, but capital repairs were rarely completed. Sometimes the linoleum on the floor in the dining room was changed and whitewashing of walls & ceilings was completed. 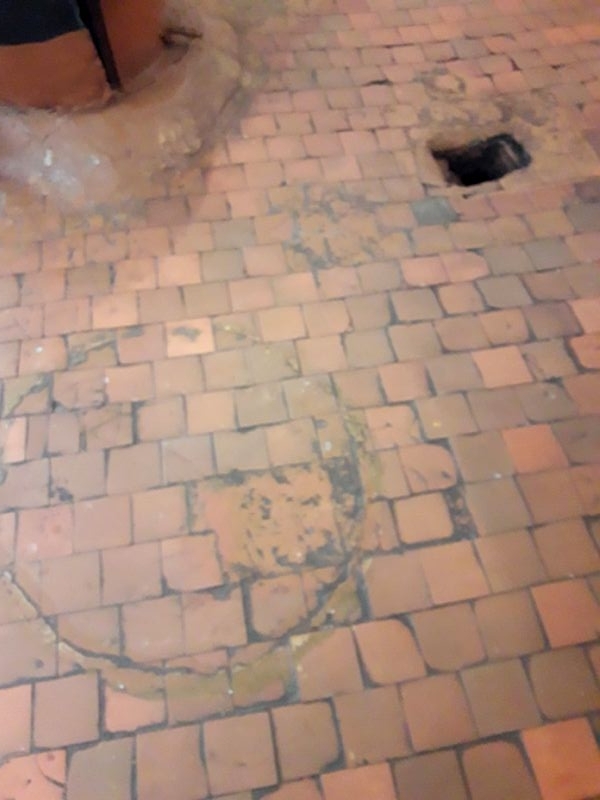 The tile on the floor and walls of dining room never changed, moreover, it cracked long ago and in places has fallen off. 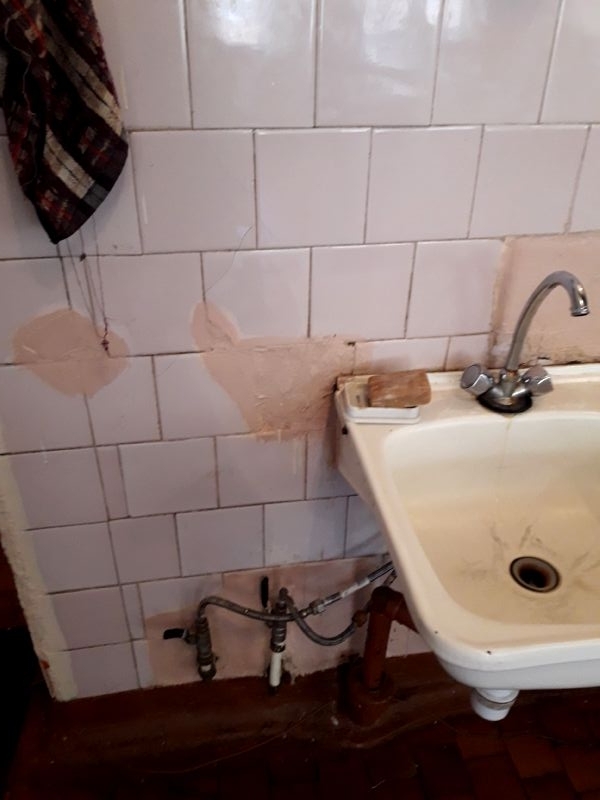 It isn’t aesthetic and it is even dangerous, making it impossible to carrying out high-quality cleaning of these rooms. 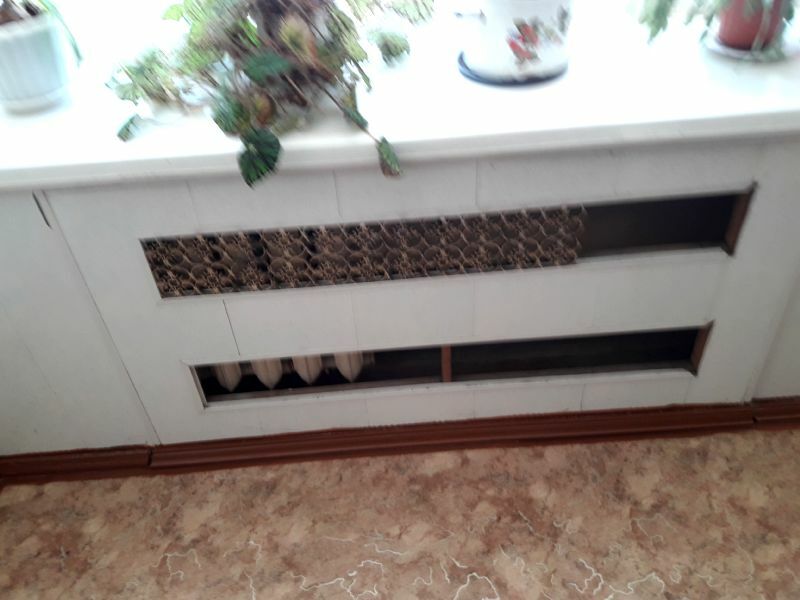 Protective lattices on the radiators have broken long ago and don’t meet modern requirements. We have already bought part of the equipment for the updating of the dining room and after the repairs are completed, we plan to install it. There are new sinks for dish washing, a boiler and a food warmer. The total area for cooking is 80 square meters. The planned period of the project realization is June-July, 2018. We will be very grateful to you for cooperation and help. Thanks for kind donations: Brian Geihsler, Anonymous, Microsoft Giving Campaign, Mikhail Arkhipov, Richard & Rebecca Soverns, Jason Takagi, Elizabeth Randall, Mak Wai Lun, Virginia da Costa, Yulia Shumilova, Gabriella Savelli, Orphan Charity Foundation, Ksenia Galina, Maria Asadov, Francisco Escobar, Thompson Reuters, James Bradford, Galina Krumm, Amazon Smile, Jonathan Soverns, and our own permanent fund: Adam Sheda Memorial Fund.